Filorga is a brand that focuses on cosmetic products inspired by the aesthetic medicine, encapsulating the active anti-aging ingredients used in the medical world. Founded in founded in 1978, Filorga is the first French aesthetic medicine laboratory that originally designed, developed and produced injectable products used by medical professionals. Over time, the brand transitioned further by creating cosmetics available for the general public. 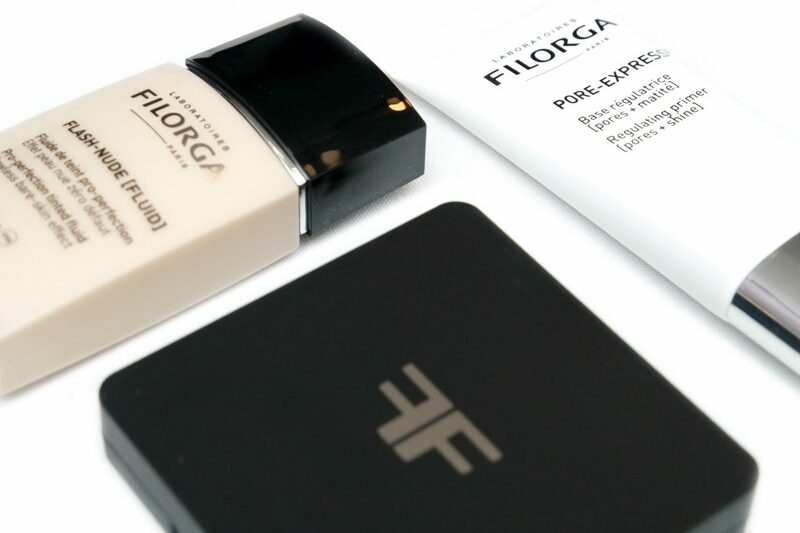 For this post, I’m going to show you a selection of the Filorga face make-up products that help to create a flawless looking base in just three steps. Benefit Cosmetics has expanded their Roller line with a selection of products to easily create flirty and bright looking eyes. These products are the new Benefit Roller Liner Eyeliners and the Roller Eye Bright Pencil. I’m going to show and review these products in today’s post. NABLA has recently launched The Matte Lip Collection, consisting of sixteen new Cult Matte Lipstick shades in three different, innovative textures, each having their own style of matte finishes. For today, I’m going to review and show you swatches of the entire NABLA The Matte Lip Collection. Lancôme has reinvented their L’Absolu Rouge Lipsticks with the brand new Drama Matte finish, giving your lips a bold, powdery matte look without having a dried out appearance. The formula is described to be ultra comfortable and highly pigmented with smooth application. In today’s post, I’m going to show you a selection of the Lancôme L’Absolu Rouge Drama Matte Lipsticks. Yves Saint Laurent has expanded their Rouge Pur Couture line by introducing the YSL Rouge Pur Couture The Slim Matte Lipsticks. 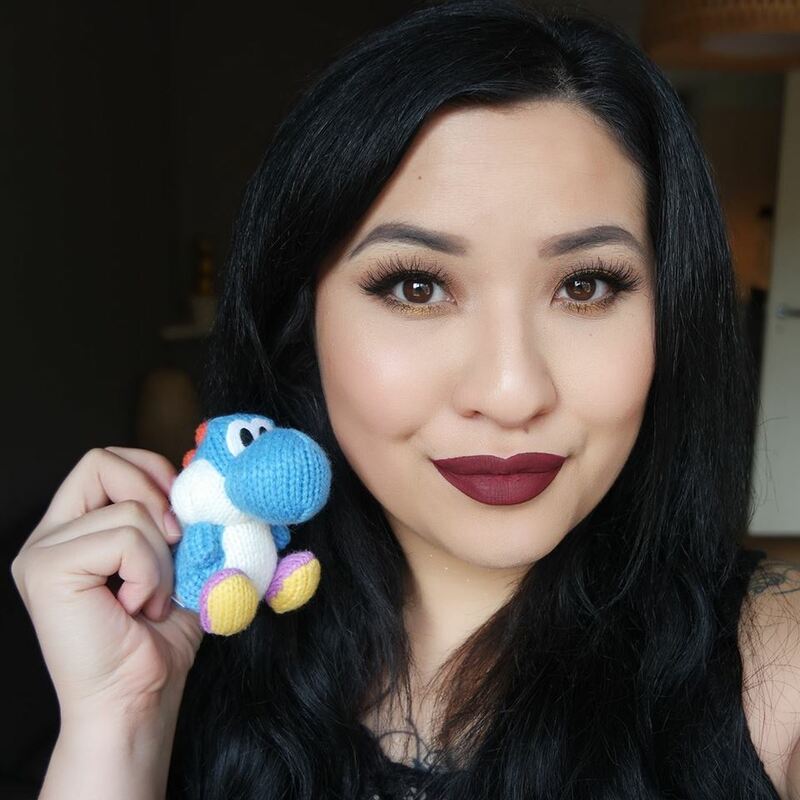 The product is described as a super-slim, square lipstick that provides luxurious, long-wear, high-pigmented color in 17 couture inspired shades developed for every skin tone by YSL creative director Tom Pecheux. For this post, I’m going to review and swatch three shades of the YSL Rouge Pur Couture The Slim Matte Lipsticks.